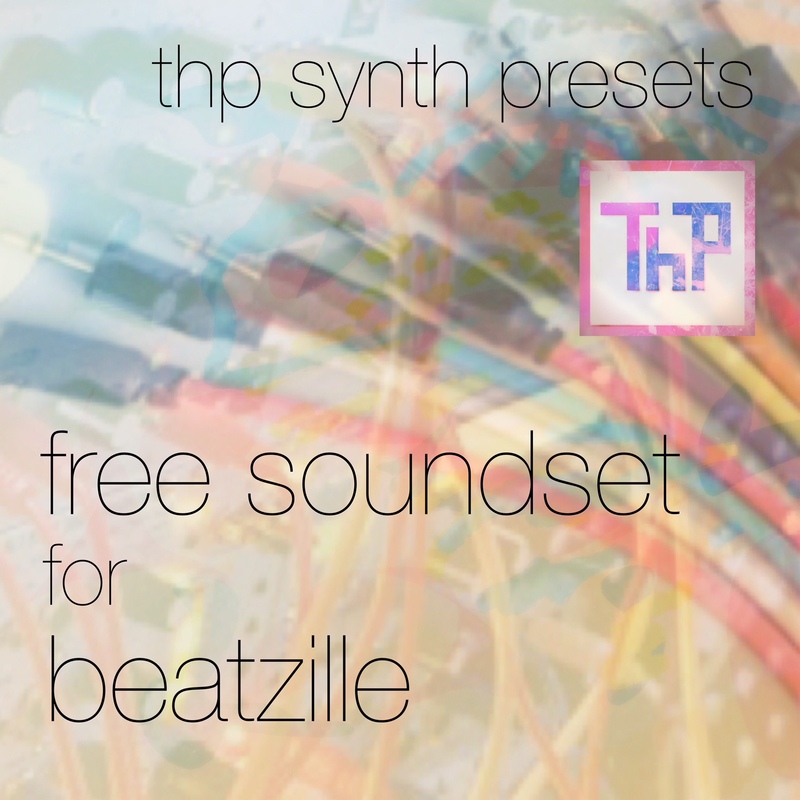 60 Free presets for u-he’s Beatzille/Bazille software synthesizer, most of them with modulation possibilities. You are free to use these presets in any production. You are not allowed to publish, share, sell or distribute in any way these presets as being your own product.